23 February 1917, Russian women workers left their Petrograd factories to defy Cossacks armed with swords and took control of the streets. In less than a week they had been joined by hundreds of thousands of other workers and the Petrograd military garrison had mutinied in their support. Tsar Nicholas II was forced to abdicate, ending the 300-year-old Romanov dynasty, and the conditions were created for the Bolshevik revolution in October. 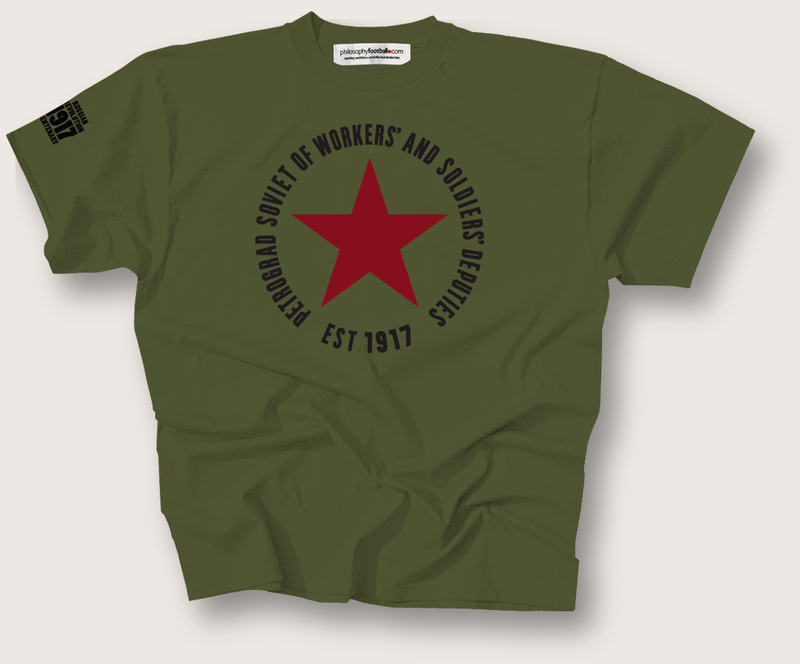 As part of our 1917 Russian Revolution Centenary range we have created a Petrograd Soviet design to celebrate a rebellion led by women for people's power.